Most people don’t take Microsoft’s Certified Professional exam until they graduate college, but Ayan Qureshi aced the test when he was only five years old. The boy, now 6, is officially a Microsoft Certified Professional, the BBC reported on Thursday. He’s currently the youngest person to successfully pass the test, which is highly regarded in the information technology industry. The previous record was held by Mehroz Yawar, who passed the test when he was six and-a-half in April. The test consisted of multiple choice questions, “hotspot questions, drag-and-drop questions, and scenario-base questions,” Ayan told the BBC. Asim also told the BBC that the hardest challenge was explaining the language of the test to his son, but Ayan quickly picked up on it quickly. 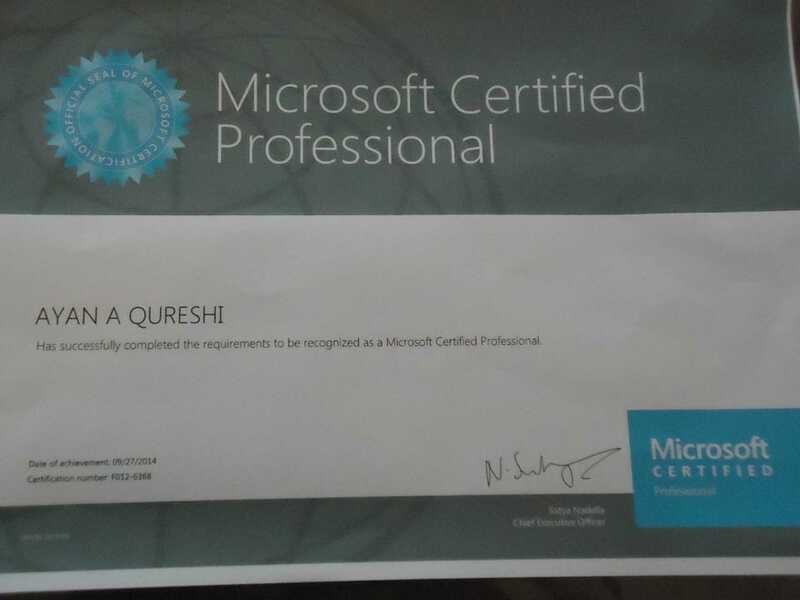 Microsoft doesn’t usually let children as young as Ayan take the test, but made an exception in this case. The test is usually taken by college graduates that want to become IT professionals. Not only did Ayan pass the test, but he completed it well before the two-hour time limit, according to The Mirror. Ayan’s father, Asim, told the BBC he introduced his son to computers at age three. 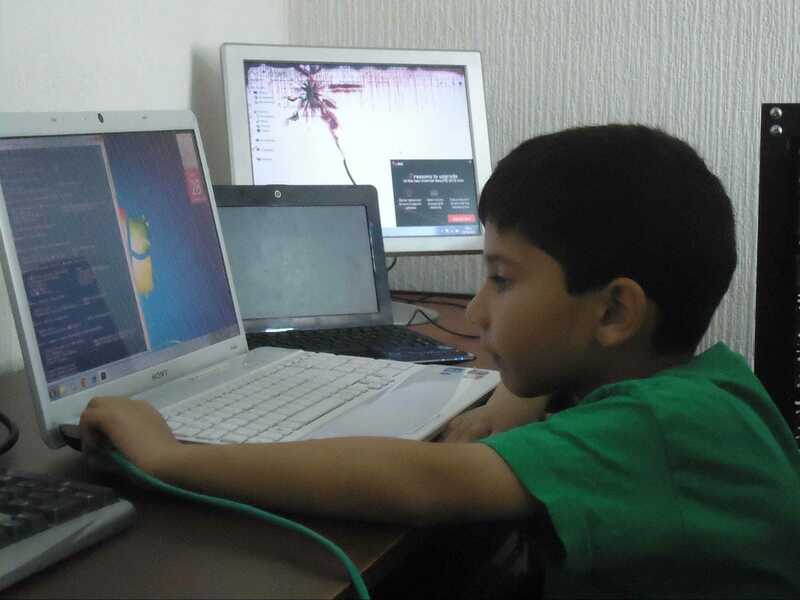 Now, Ayan has his own computer lab at home, which includes a network that he built himself. He spends about two hours a day learning how to install programs, the BBC reported, and wants to eventally launch his own company when he grows up.